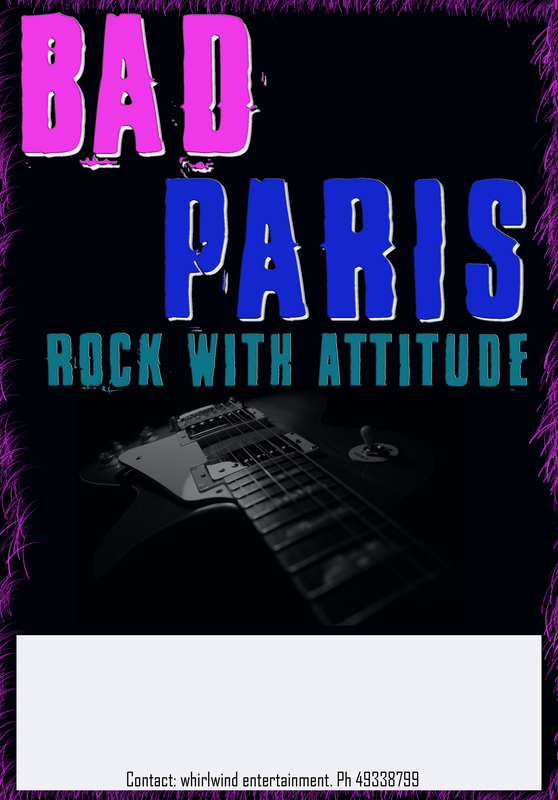 BAD PARIS is a 4 piece Rock band with attitude, and that attitude is to keep the dance floor rockin' with a collection of Rock music from the 70's to the now. 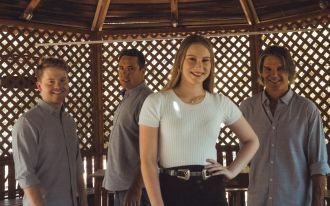 This pumping band consists of guitar, bass, drums and female lead vocal, all band members sing so that gives a dept in the band so we can play a multitude of music covering most styles and decades. 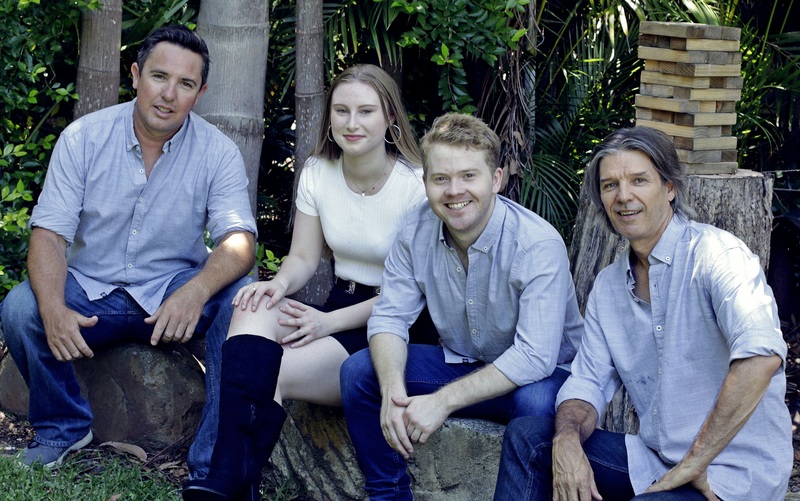 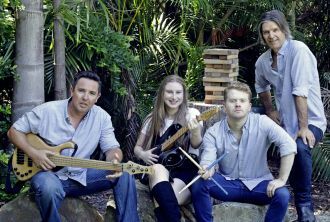 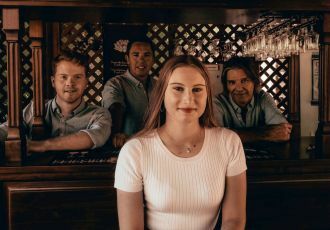 The band members have over 80 years combined gigging experience Australia wide and overseas.